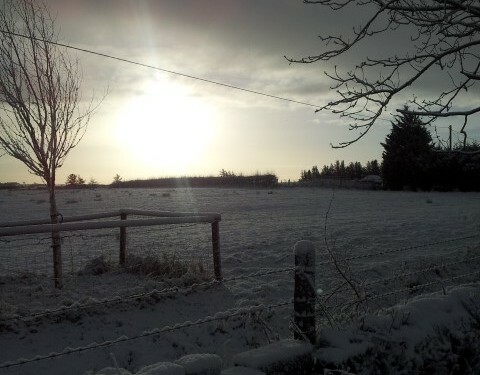 Met Eireann is forecasting freezing conditions tonight, with temperatures to drop to -4 degrees in places. Today will see scattered showers in Ulster, Connacht and west Munster, some heavy and thundery, and falling as sleet or snow on higher ground. Elsewhere, dry and mostly sunny apart from isolated showers. Cold with moderate to fresh, west to northwest winds; highest temperatures 3 to 7 degrees Celsius. Early tonight, Met Eireann says will see showers become isolated and confined to northern coasts. Skies will clear elsewhere and winds veering northerly will slacken as the night goes on. It will turn much colder, with frost and ice developing widely. Another hazard will be fog which will become dense in many places by dawn. Lowest temperatures 0 to -4 degrees Celsius. The outlook for tomorrow onwards is that Sunday will be a dry day with little or no wind Met Eireann says. However, overnight fog and frost will be slow to clear and may linger throughout the day in some places. 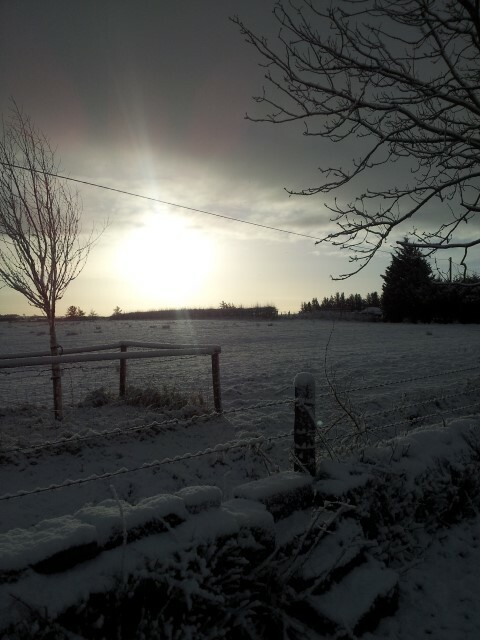 Staying cold Met Eireann says with highest temperatures just 2 to 6 degrees Celsius. Met Eireann says it will be another extremely cold and frosty night on Sunday night with little or no wind and air temperatures falling to minus 4 or minus 5 degrees in many areas. A few mist or freezing fog patches likely also.